Provide full range of logistics services ranging from Warehouse Management, Storage of goods, preparing goods for transportation, as well as management of transportation systems to reach the destination safely within a specified period of time. The company also supports the delivery of goods throughout the country and ready to support shipments across borders. The success of the logistics system is aimed at reducing the costs to the organization and the speed of the production process. Our services enhance the competitiveness, Reduce fixed costs so that the success of the organization is paid only to produce goods for sale not for stock in order to reduce excess headcounts, reduce warehouse spaces for finished goods and raw materials. Produce to stock incurs supply chain cost which is the most variable cost. All of which are all costs that can be reduced with our freight and delivery services. 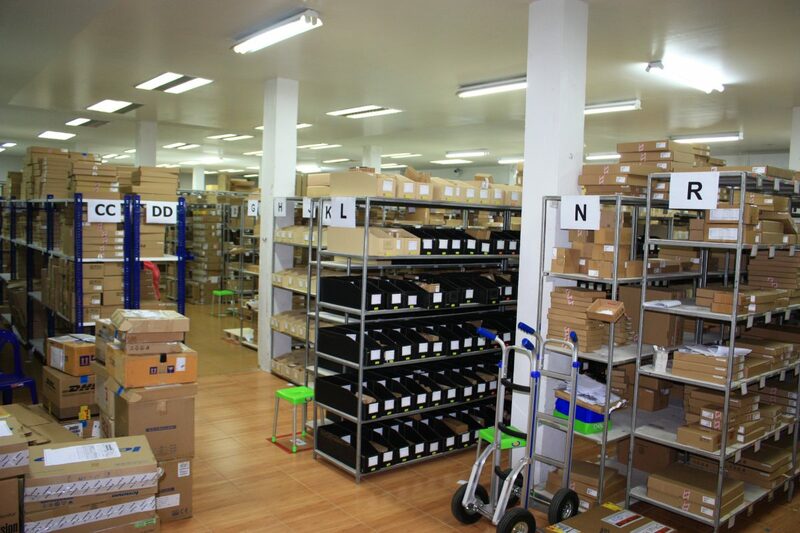 With our readiness and the availability of warehouse, we can handle and prepare goods and spare parts before shipping. Along with skillful team in Electronics and Electronic components and much more are complemented by the trust of all times. 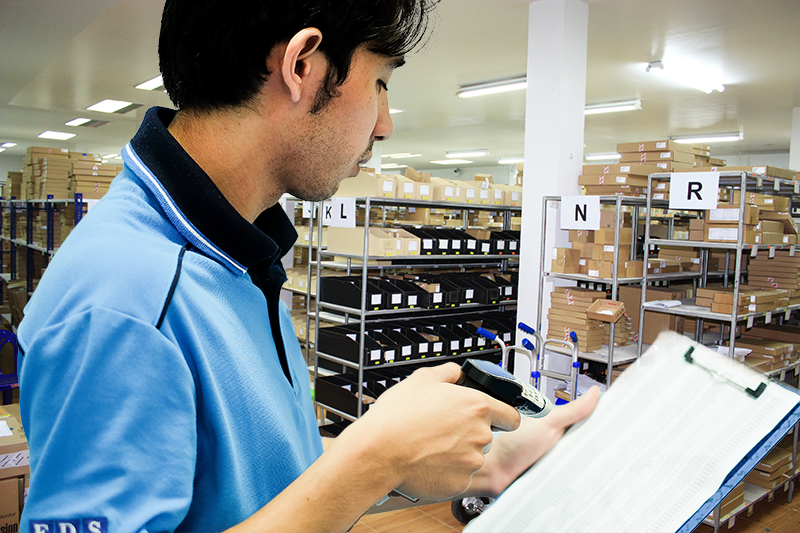 With the state-of-the-art Warehouse Management System (WMS) , customers will be pampered both in terms of ordering, shipping details, shipping status, and reports in a timely fashion.